Mumbai offers you a range of Hotels to choose from. 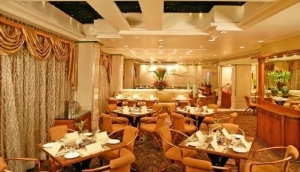 It provides you the Grandest, the most luxurious Hotels on one hand and the Budget, most economical Hotels on the other. It gives you ample choice to choose depending on your budget and requirement.